Nortus Fitness Manufactures Dual Direction "Spin Bike" with Adjustable Hand Grip designed to give extra comfort while working out. 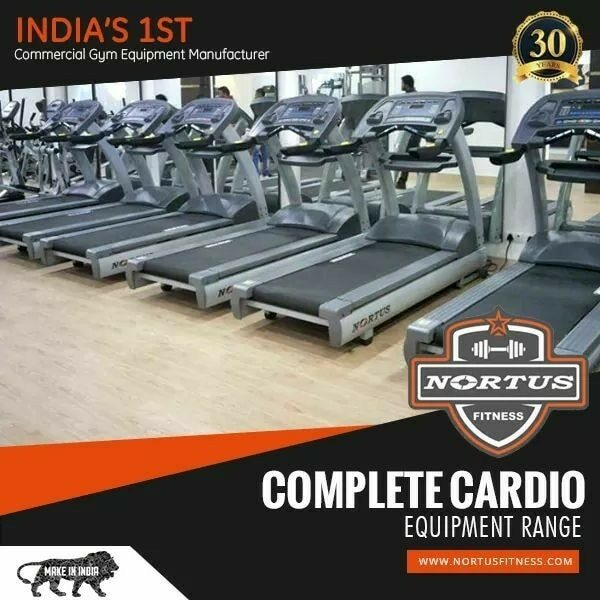 The adjustable bench from nortus fitness india. The bench can be adjusted at several positions including incline, decline, 180°, etc.